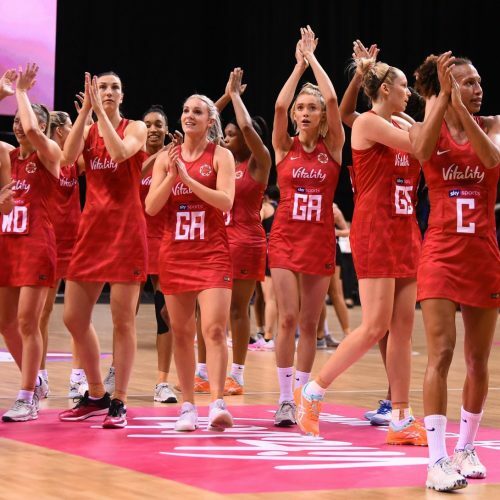 Digital fan engagement experts and sports content creation specialists, Snack Media, today announced it has been procured by London Pulse Netball to oversee the running of their social media for the club’s first year in the Vitality Netball Superleague (VNSL). The club, which plays their home matches at the Copper Box Arena in the Queen Elizabeth Olympic Park, Stratford, will be the only netball team from the capital to ply their trade in the top division in the UK. Snack has been tasked with creating engaging, bold content to tell the narrative of London Pulse Netball in between and around their matches, as well as live reporting during games. They will also be encouraging new and existing netball fans to attend matches and regularly follow the side. 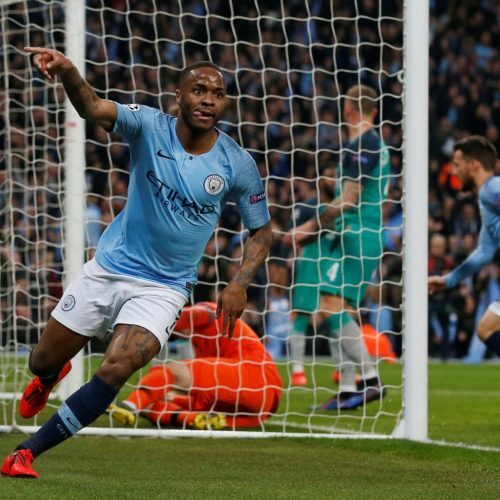 The announcement follows recent news that Snack Media were tasked by the Professional Footballers Association (PFA) to oversee the first ever monthly Awards for Women Footballers in their 111-year history, further enhancing their status as digital fan engagement experts for millions of sports fans.